The surrounding mountains and jungles of Quepos and Manuel Antonio National Park provide a perfect setting saddle up and explore hidden waterfalls, traverse steamy jungle paths and marvel at glorious coastal vistas from the mountains above. Our guides are not only trained to pedal, but also to provide every level of assistance that may be needed. Prepared in emergency bike mechanics and first aid, your guide will also ensure sure that beginners have as much fun as advanced cyclists. Wherever your tour takes you, it is likely you’ll see lots of animals, which your guide will help you identify whether it be a wild tolomuco crossing your path or a covey of white hawks spiralling above your head. The tours allow for rest time, often with the opportunity to enjoy a swim in the crystal clear waters of a remote stream, or under a waterfall. Some tours take you to rural homes or typical ranches where delicious meals are served to restore your energy. All bicycles are equipped with front suspension and modern components. For your safety, helmets are available in a variety of sizes. The staff enjoy giving personalized tour recommendations based on your current physical condition, level of training and the type of workout you are looking for. They strive to ensure that your tour is the best and safest possible, and that you have a truly wonderful experience. All treks include lunch, snacks and sports drinks. 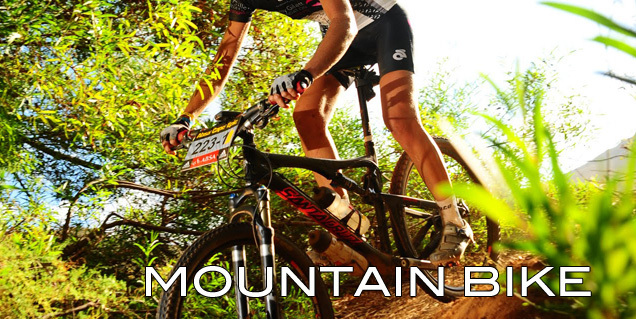 Multi-day mountain biking includes lodging and meals. *Trek length varies based upon group personal tastes.